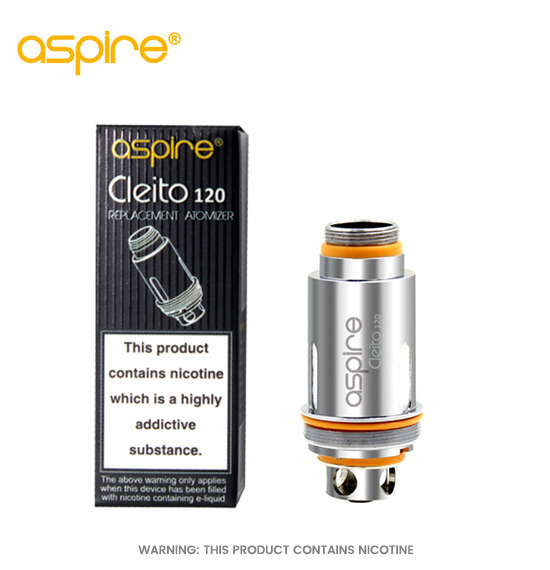 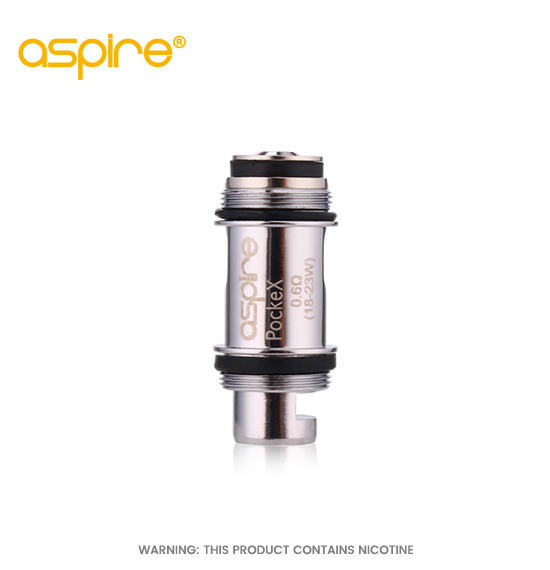 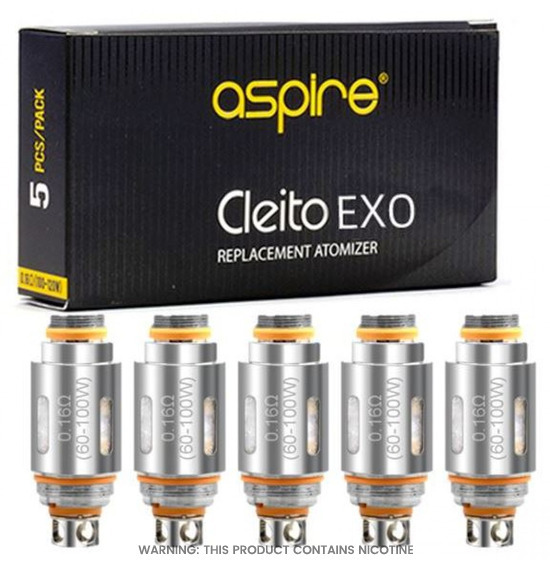 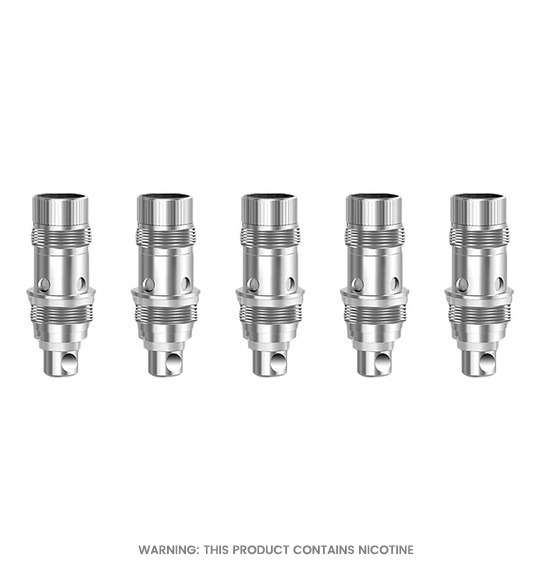 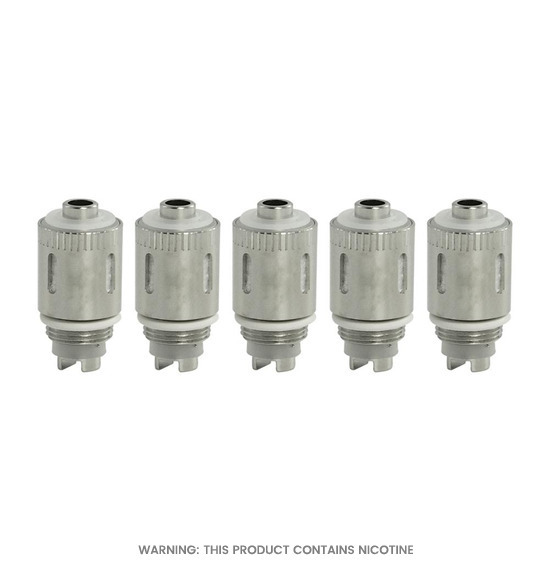 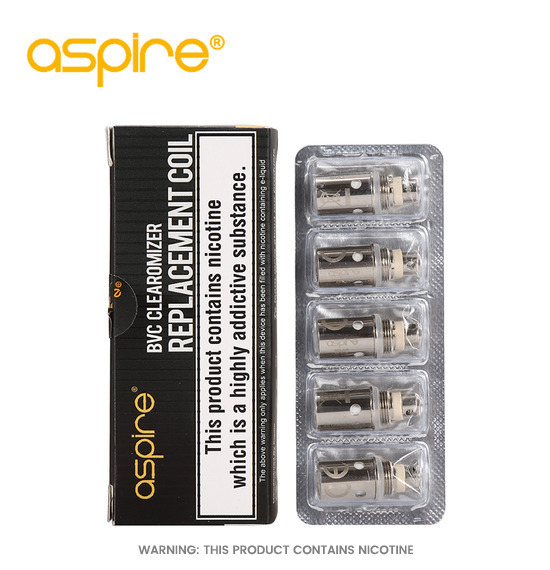 The right coil is at the heart of your E-CIGARETTE, converting E-LIQUID to vapour as it moves through the coil. 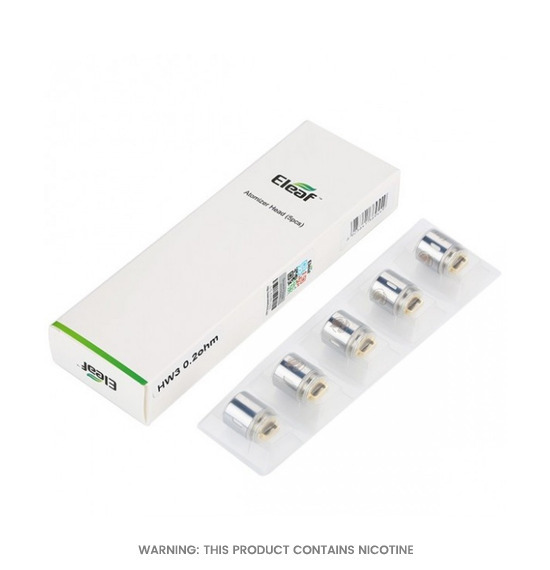 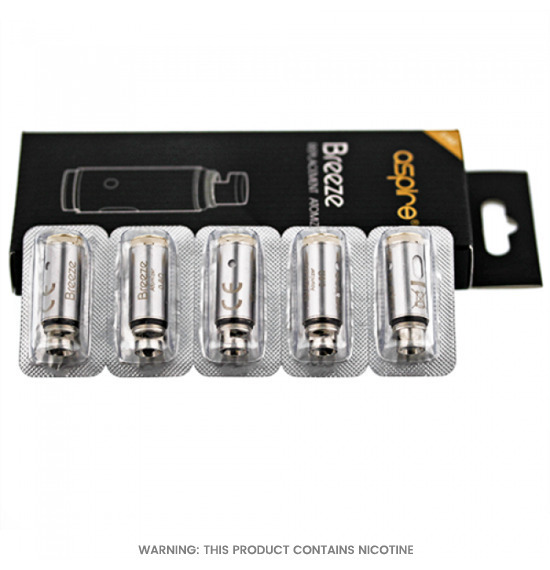 Power from the BATTERYactivates the process by heating the coil, vaporizing the E-LIQUID. 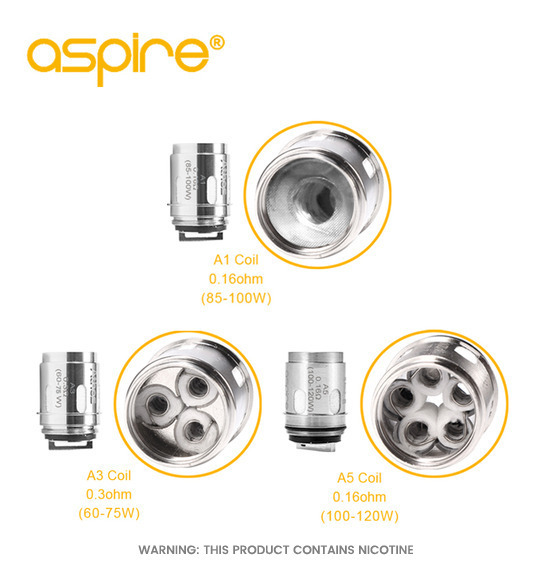 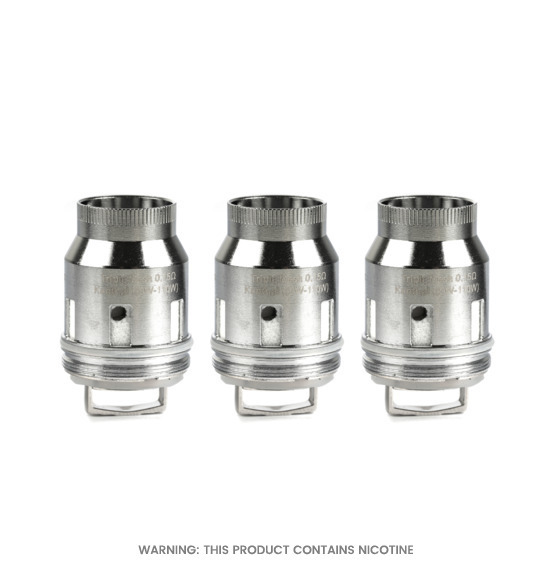 Our wide range of wire and pre-made vape coils makes it easy to build a custom setup that meets your needs. 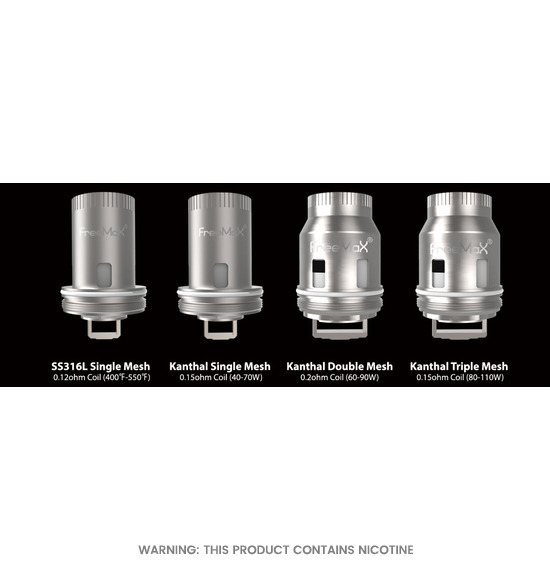 With the right coil you can create a tailor-made vaping experience. 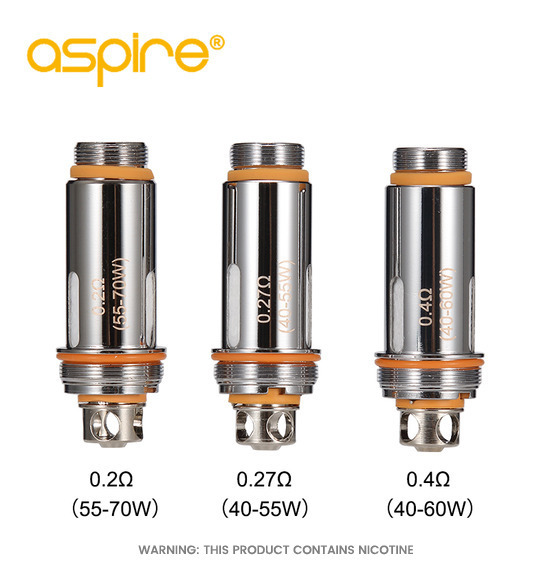 Low resistance coils allow more current to flow through, producing larger amounts of vapour, while high resistance coils help create a cooler vape for maximum flavour. 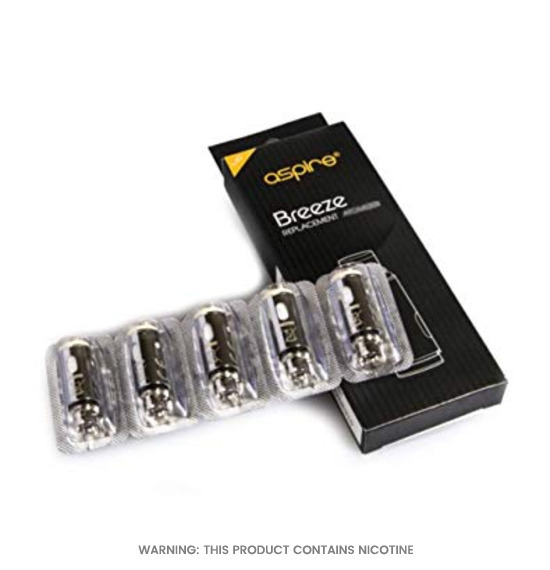 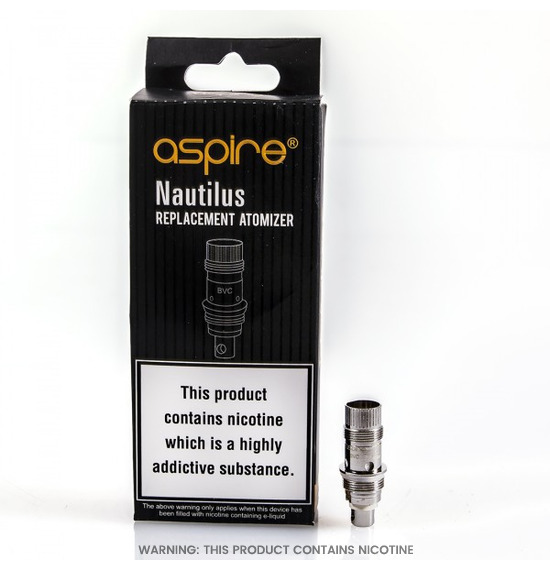 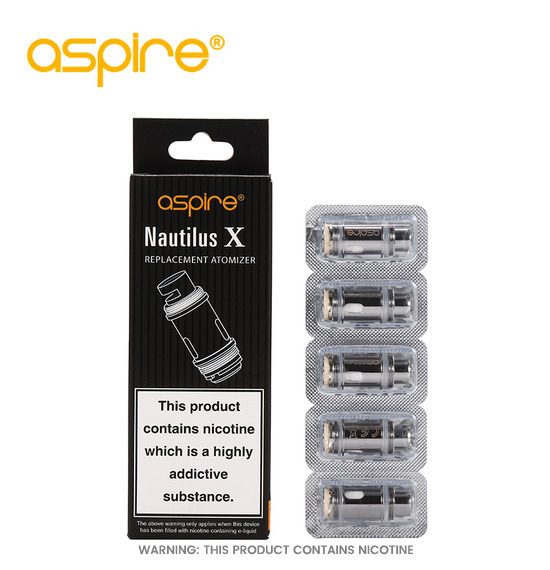 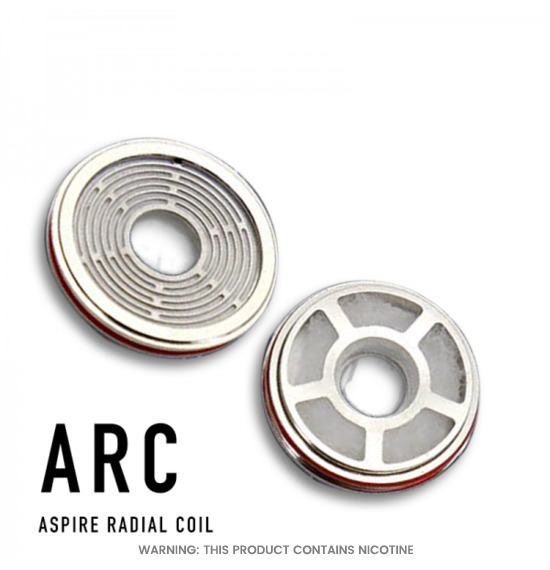 We have a large selection of resistance and wire types available to choose from, including coil and wire from trusted brands like UD, ASPIRE, KANGER and SMOK. 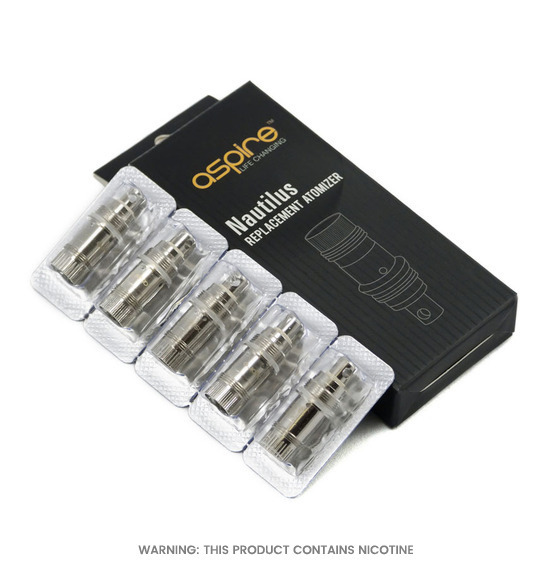 From clapton coils to kanthal wire and cotton, shop online for quick next day delivery and our quality guarantee.